Most of us don’t regularly buy a new home, so it’s no wonder the home-buying process can seem a little confusing at times. However, it’s not as complicated as it can seem. Dixon Homes have been admired over the years for both modern and traditional styles in our housing designs. 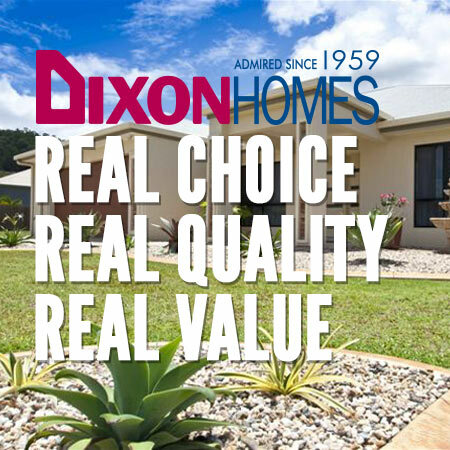 Dixon Homes have a long history in receiving awards, many for our home designs and the quality of our finished homes has made Dixon Homes one of the most respected new home builders in Australia. With superior buying power, we are able to pass savings directly to our customers, providing quality workmanship for exceptional value. Our home designs deliver the highest quality, with maximum choice, at the best possible price. We continually strive to provide the largest range of home choices at the best possible price. Our significant investment in technology and systems ensure we remain at the forefront of the building industry. We are all about saving you money. The flexibility of our house designs allows you to create a living space that is energy efficient. 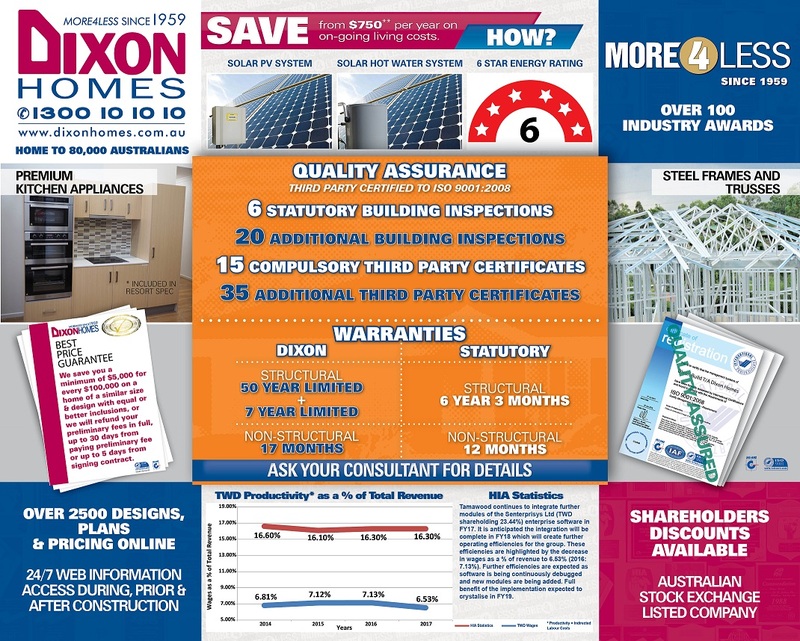 Integrate sophisticated energy efficient solutions. Upfront pricing and transparent costs gives our customers the confidence in building their new home. We’re committed to creating home designs, which are sophisticated and have practical features without large price tags. See what is available and start building your dream home for a lot less than you initially thought. Building in Cairns, SEQ or Sydney? Please note that all images (where used) are for illustrative purposes only. Please see our Disclaimer for further details. Facade renders depict optional extras that are not included in the standard price.